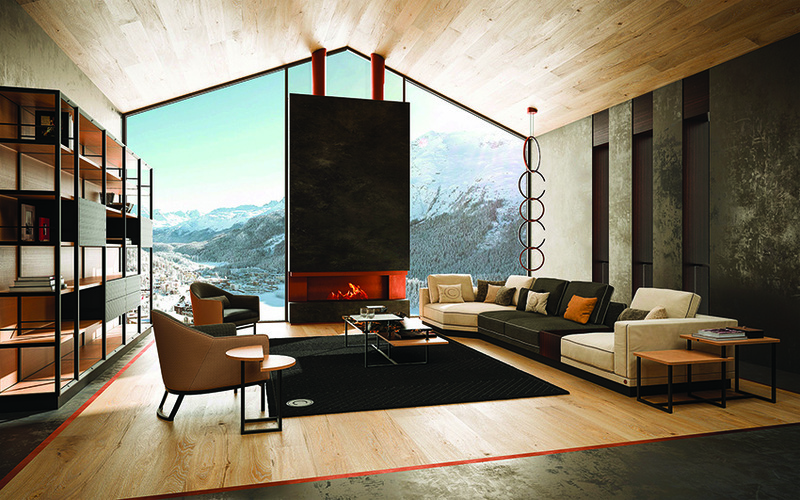 Ottimo’s latest living room furniture called Sesto Senso is from Italian luxury brand Cipriani Homood. 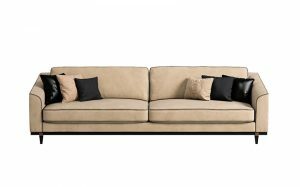 Sesto Senso is an ensemble of ultra-stylish living room furniture that spells sophistication from every angle. 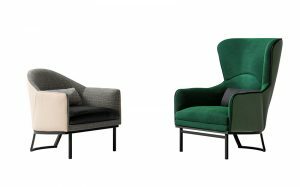 The collection comprises of armchairs, modular sofas and three-seater sofas. 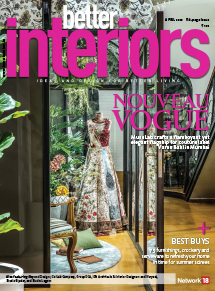 While the designs and the end products are contemporary, what sets these furniture pieces apart are the traditional handcrafting skills and methods employed in creating them. 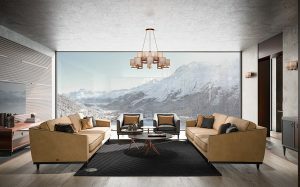 The armchair is crafted in fabric and leather, and showcases superior stitching; whereas the three-seater sofa upholstered in suede and leather is available in different sizes. 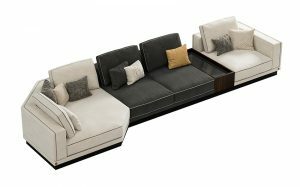 The lavish modular sofa in two tones is made of nabuk leather and fabric, and comes with an integrated coffee table in wood.